I want smart home to happen. 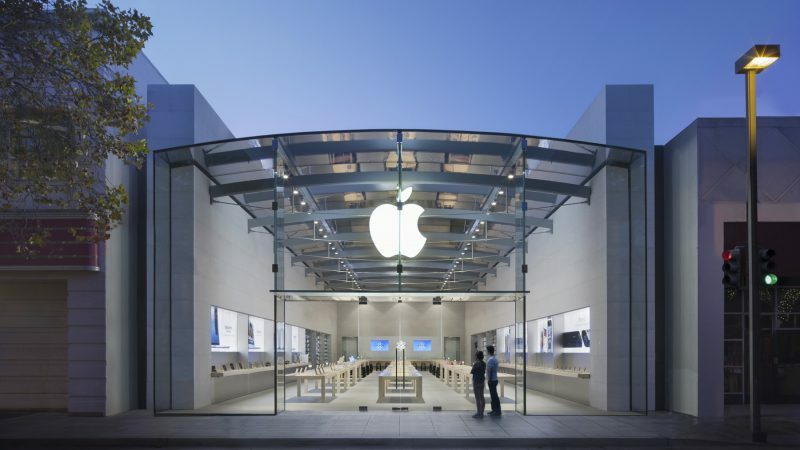 I want it to be good and to be easy – for me as consumer but also for device manufacturers because I want a lot of different products to choose from. What I don’t want is to worry about the interoperability of my devices each time I add or replace something in my home network. Without an accepted networking protocol which enables devices to join a mesh network securely, easily and without issues I won’t be able to get what I want. 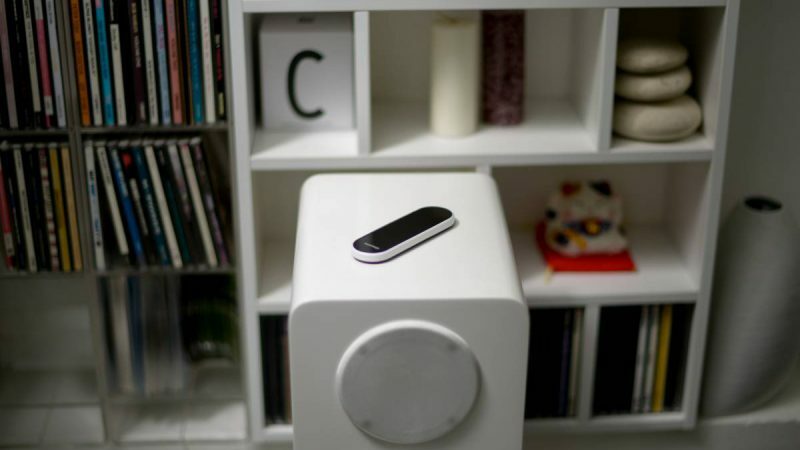 Now, more than a year after I started complaining about the problem of a missing standard it seems we are moving closer to the next level of smart home devices most of us have been anticipating. 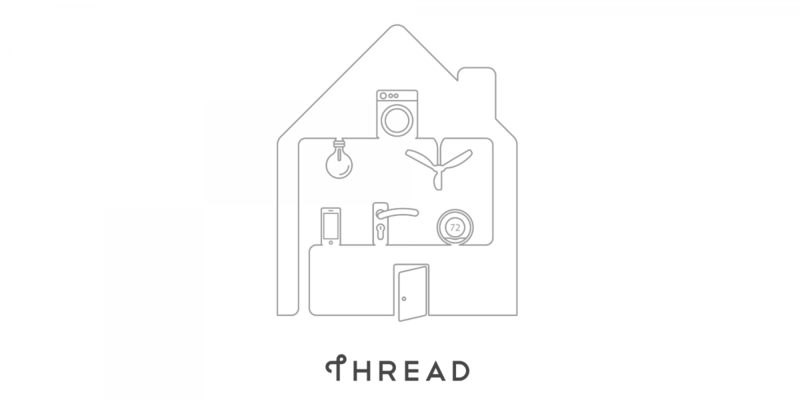 The Thread Group, a not-for-profit organisation responsible for the market education around the Thread networking protocol and certification of Thread products, has built a technology that leverages existing, proven wireless technologies and has created a networking protocol that can advance and accelerate adoption of the Internet of Things, specifically in the connected home. Thread aims to address three of the main concerns of smart home networks. Firstly, the organisation creates a robust, self healing mesh network and eliminates the problem of single point of failure malfunctions. By using proven, open standards and IPv6 technology with 6LoWPAN as the foundation it is further easy to connect a high number of interoperable devices. 802.15.4 products can join Thread networks requiring only a software update. The second benefit of Thread networks is the high security standard. They use a smartphone-era authentication scheme and AES encryption to close security holes which exist in other wireless protocols and provide security at network and application layers. 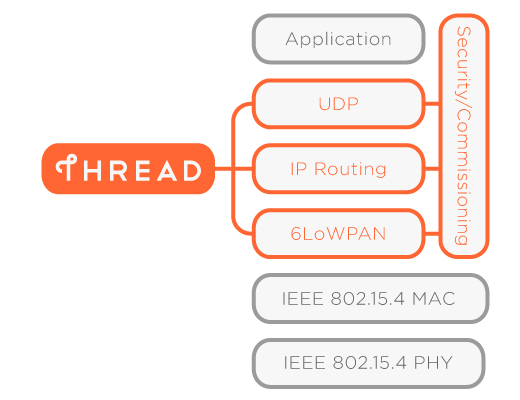 The third argument for Thread is the extremely low power consumption with features like the power efficient IEEE 802.15.4 MAC/PHY, extensive support for sleepy nodes and the streamlined routing protocol. So we can see the technical benefits of Thread. However, for the consumer as well as the device manufacturer there is one more feature which makes life easier on both ends of the market. For me as customer the certificate and Thread logo on products which I buy make my choice easy and ensure I will be able to connect or replace a device within my smart home network. The result is that I will be able to build a scalable, flexible and seamless smart home experience. 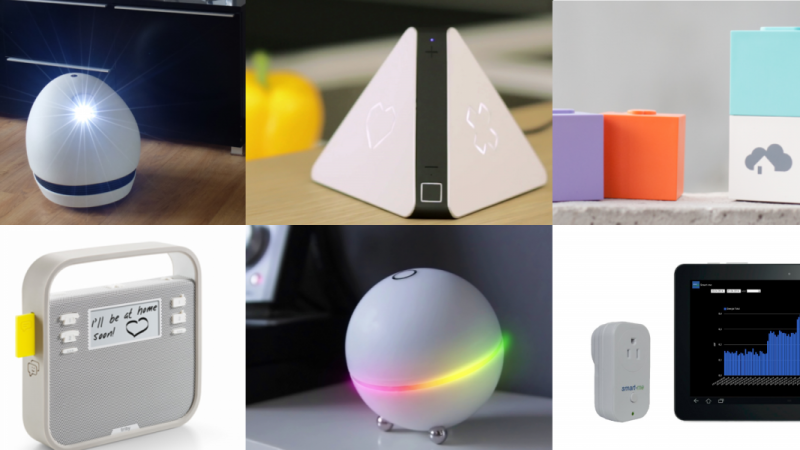 For smart home application designers the good news come with pre-certified products. Freescale is offering already 6 pre-certified Thread products. 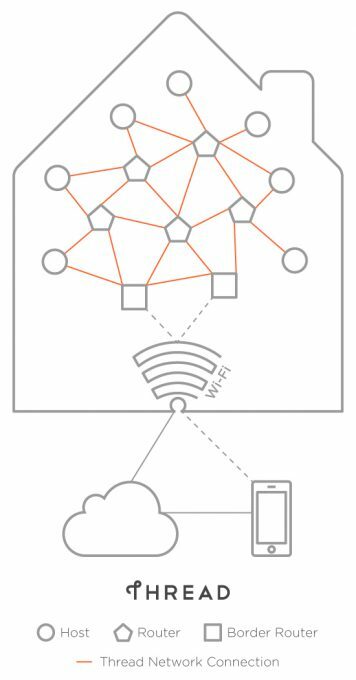 Using Freescale’s pre-certified Thread networking stack makes the development process less complicated and helps developers to get certified products on the market faster – which is great for me as I have more choices. Seems like it’s now time to stop complaining and to start getting into the smart home game. If you need support with Freescale products such as the Kinetis KW2x Family of 2.4 GHz RF MCUs, Kinetis KW40Z/30Z/20Z or need design support don’t hesitate to checkout our dedicated “Freescale & EBV: Swarm Intelligence – Thread Wireless Connectivity Technology” page or contact us directly here. Having a smart home could really be an awesome innovation and I know that there will be a lot of people who wouldn’t mind exerting added effort just to make sure that in the end they will enjoy the convenience of having a smart home. In this type of setup, it matters a lot to make sure that security measures are not disregarded. 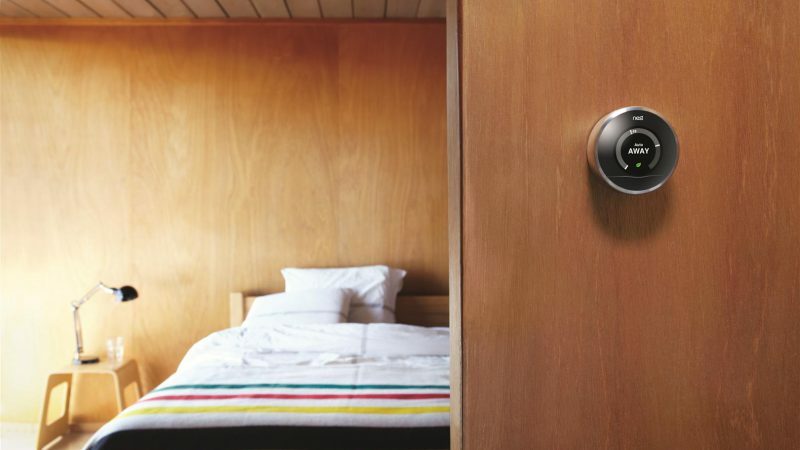 Thanks for guiding your readers through the important details of a smart home.